Over the past couple of years we've had some great Editions Mego releases out of this collaboration: Man From Deep River and more recently, the quite spectacular Space Finale. 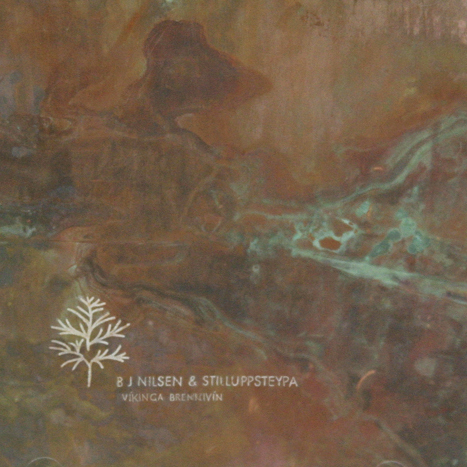 This 2005 album harks back to the genesis of the project, on the Helen Scarsdale Agency, and proves that Nilsen and Icelandic duo Stillupsteypa were clearly onto something very special from the outset. As is Nilsen's hallmark, the record features natural sound recordings at its centre, but these real-world spaces are transformed by the processes and droning machinations of the group's electronics. The resultant album plays out like a re-constructed, unforgivingly bleak Scandinavian environment, chiselled from the same icy hollowness as Thomas Koner's most immersive works.